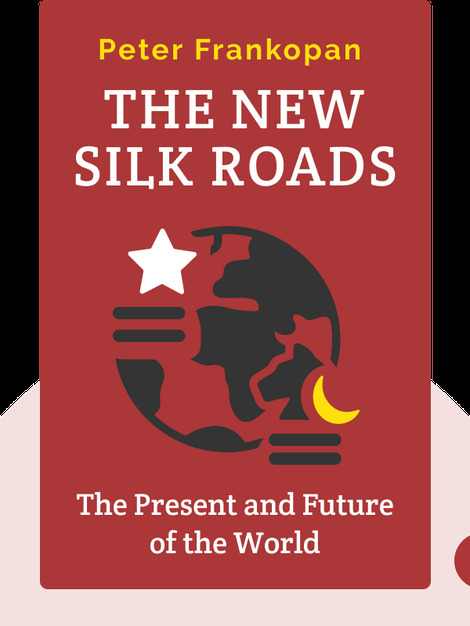 The New Silk Roads (2018) explores current affairs and political trends from an Eastern perspective. Using up-to-date examples and staggering statistics, the blinks explain the complicated global relationships and alliances at play in international relations today. 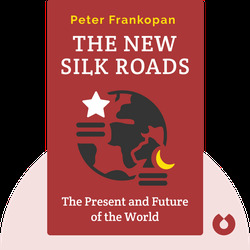 Peter Frankopan is Professor of Global History at Oxford University and director of the Oxford Centre for Byzantine Research. He is also the international bestselling author of The Silk Roads: A New History of the World (2015).